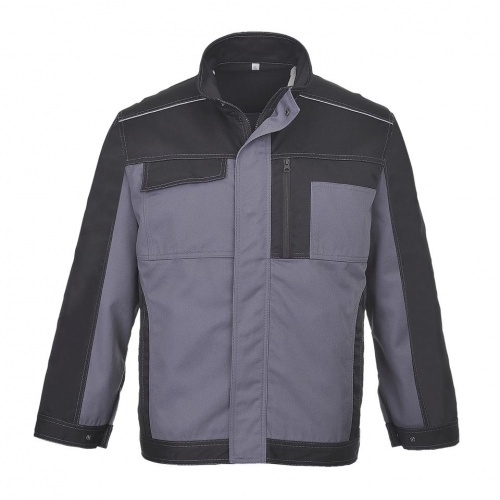 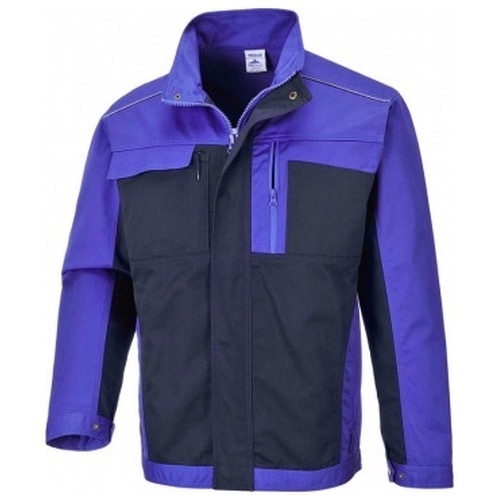 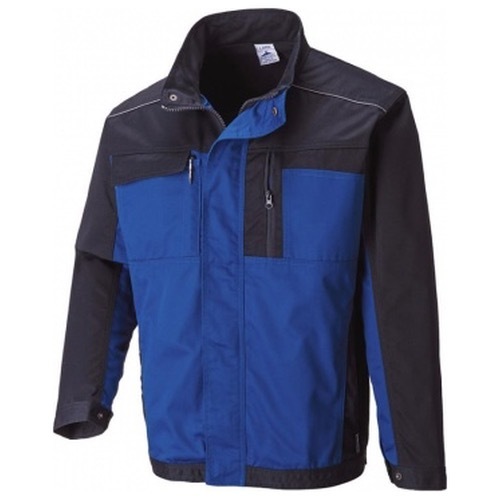 The TX33 Hamburg jacket offers warmth, practicality and stylish design. The top pockets can accommodate modern smart phone dimensions and the spacious lower pockets are zipped for extra security. 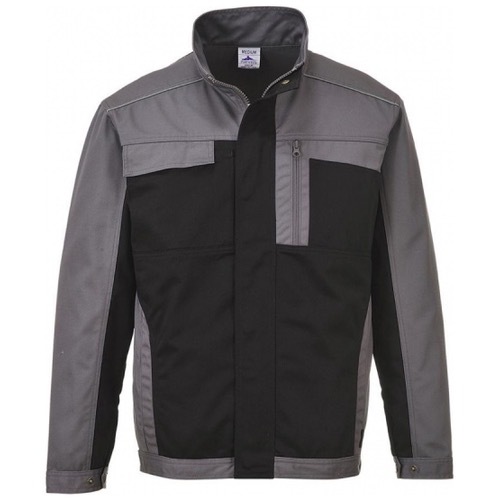 Clever features include reflective piping and stud adjustable cuffs.